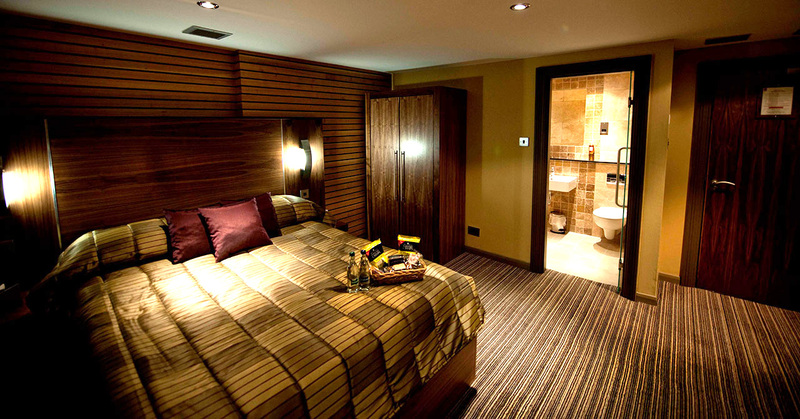 We have a selection of superior rooms at the Crown Hotel. Our superior rooms are more spacious than the standard and have more luxurious fixtures and fittings. Guests also enjoy the benefits of a hair dryer, iron and ironing board, hot drinks facilities with local biscuits and complimentary toiletries. We have a selection of superior rooms at the Crown. Our superior rooms are more spacious than the standard and have more luxurious fixtures and fittings.